COPY THE VIDEO LINK AND OPEN IT IN YOUR YOUTUBE APP TO HAVE THE VR EXPERIENCE! 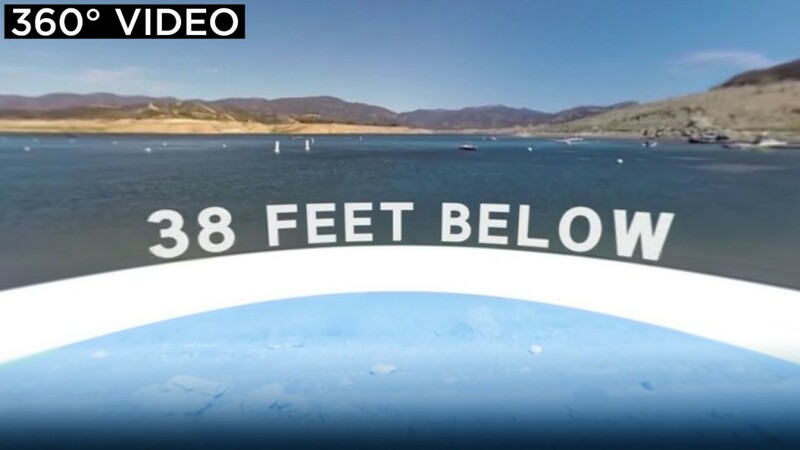 In this TakePart 360 video, see the detrimental impacts of global warming on an already bone-dry California. Walmart Brandon Florida: Have you seen this footage?